Finding a tasty Birthday surprise is a real piece of cake! Everybody loves Mama’s Bakery Cakes! – Sweetness and joy that never fails to serves up smiles at every occasion. Mama’s bakery knows that good food makes good times and lasting memories and our amazing selection of classic, contempary and oh-so yummy cakes never fail to delight. 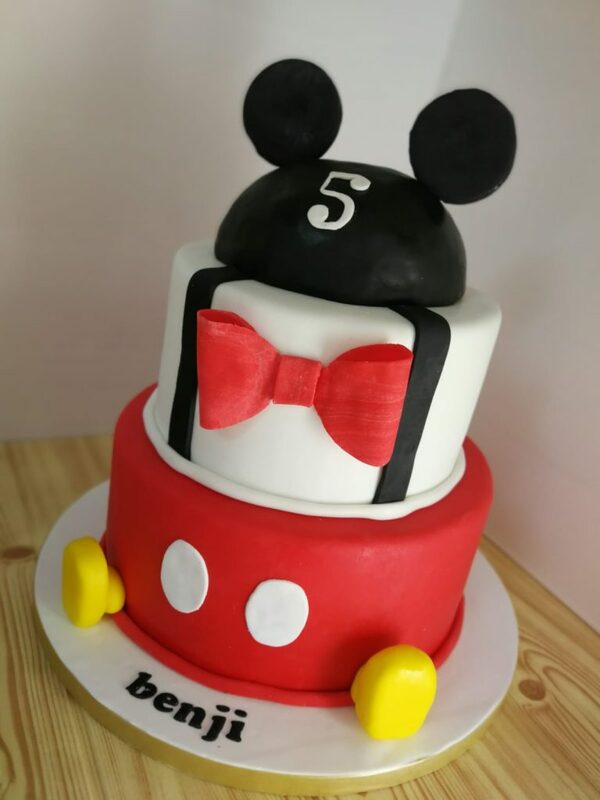 Whether your little one loves football, Mickey Mouse, superhero’s or Disney Princesses – Mama’s Bakery has got you covered! 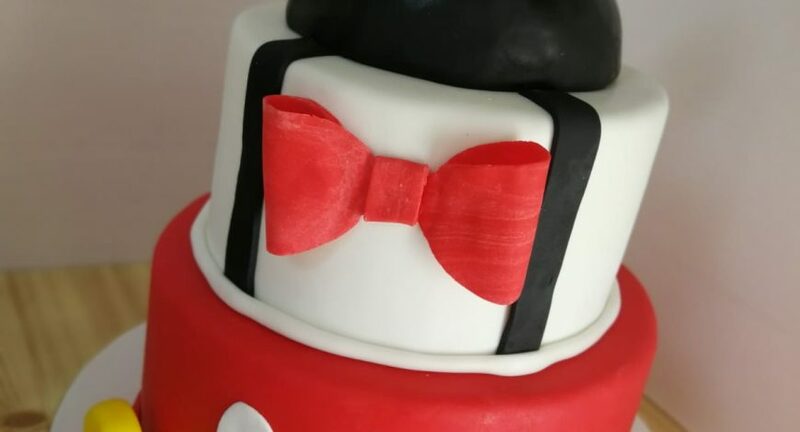 Choose a theme and personalise your cake in the desired shape and colours with edible decorations, glitter and many more sweety options of goodness! Benji Loved his Mickey Mouse Birthday Cake! 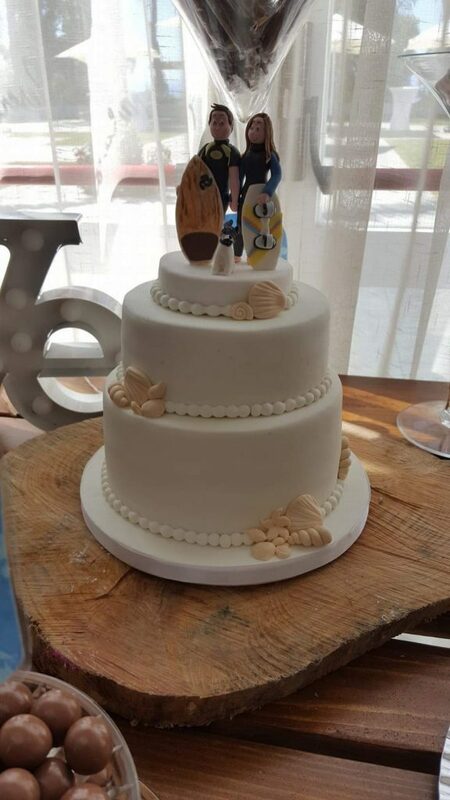 Traditional tiered wedding cakes, iced sponge or a macaroon cake tower, nothing says love and romance quite like a Mama´s Bakery special occasion cake. Customised cakes for your special day. For meetings or get together our cakes are sure to impress. Add some sweetness and joy to any celebration, with our delicious selection of mini baked delights. 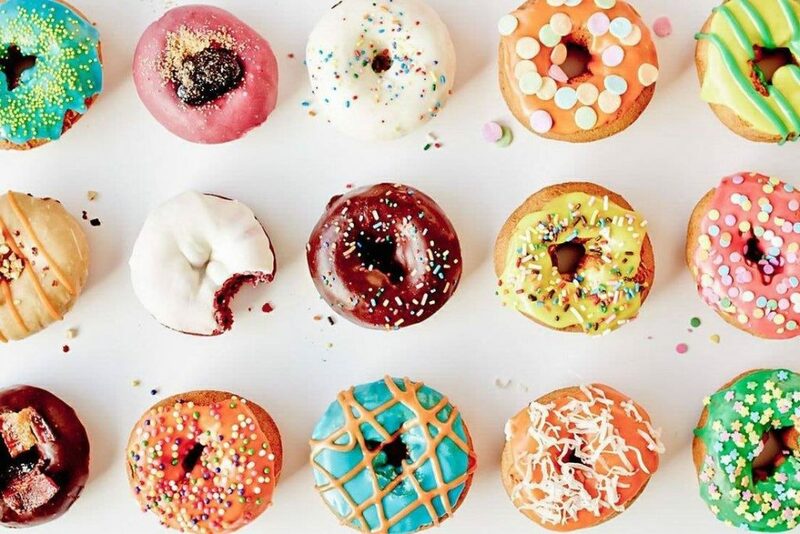 Various flavours are available whether you like chocolate, vanilla or a fruity mouthful of goodness. 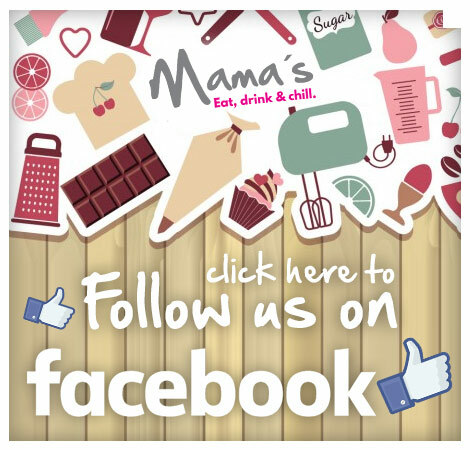 Mama´s Bakery will make your get together complete. Egg free, dairy free, vegetarian and vegan options are also available on request for customers with special dietary needs. Carrot cake counts as a vegetable right?